Tuscarora School District is a mid-sized, rural, public school district located in Franklin County, Pennsylvania. It serves: the borough of Mercersburg, as well as St. Thomas Township, Peters Township, Montgomery Township, and Warren Township. 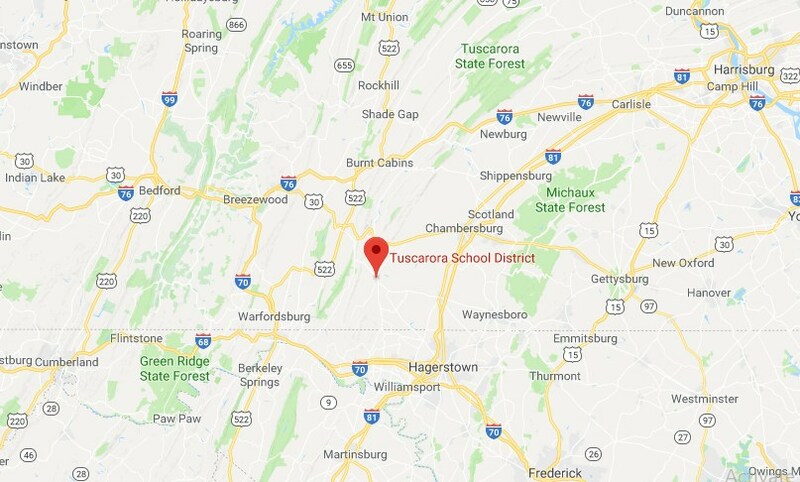 The Tuscarora School District operates: four K-5 schools (Saint Thomas Elementary School, Mountain View Elementary School, Mercersburg Elementary School, Montgomery Elementary School), James Buchanan Middle School (6th-8th) and James Buchanan Senior High School (grades 9-12). High school students may choose to attend Franklin County Career and Technology Center for training in a variety of trades. Check out some of the tabs to the left for more information about our school profile!